Summer of 2018 is winding down. Some of us will be transitioning back to school, others moving onto other adventures, many will be continuing with their current schedule, and others just thinking about moving into the season of Fall. Everyday is a new beginning. The quote from Brad Paisley I feel shows that each day is a new day. Each day represents a chance for new beginnings and adventures. These opportunities and events can shape the next 365 days. For me, this is a time to get ready to return to working in the school. Looking forward to seeing friendly faces, sharing our fun adventures over the summer and looking ahead to making new memories. This is also a time to reflect on A Place 2B ME. It has been fun having increased interest in our mission and ideas. Looking forward to planning new adventures for the non-profit. Time to envision what the next 365 days looks like. Fun, excitement, connections and self-reflection. 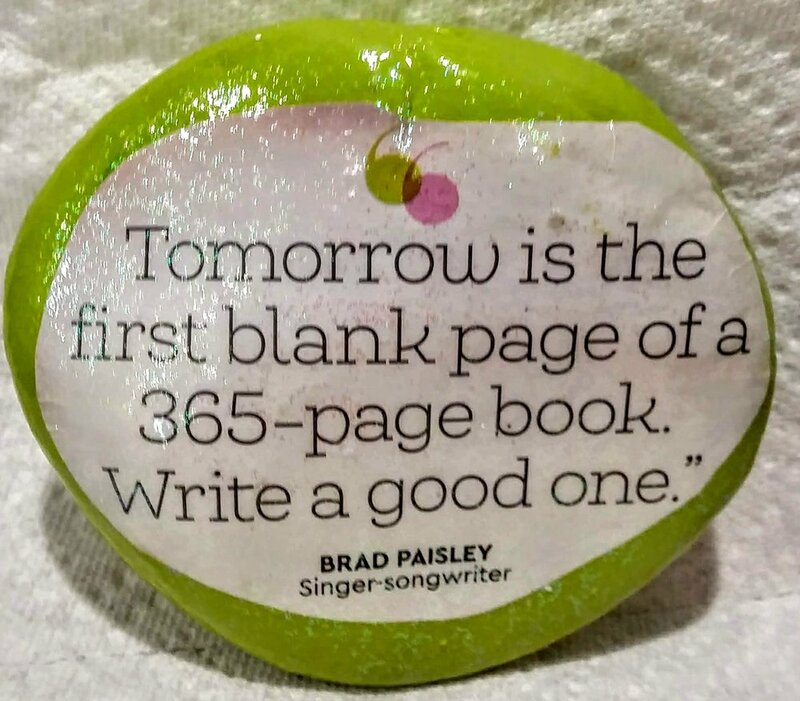 How will you start the next page of your 365 days adventure?